At St Mary’s our highly experienced and dedicated teachers will work with your daughter to enable her to achieve the very highest academic results, encouraging her and instilling in her a sense of confidence and self-belief which she will take with her throughout her life. As an independent school, whilst following the National Curriculum guidelines, we have the freedom to build an exciting and innovative curriculum that fits our students. 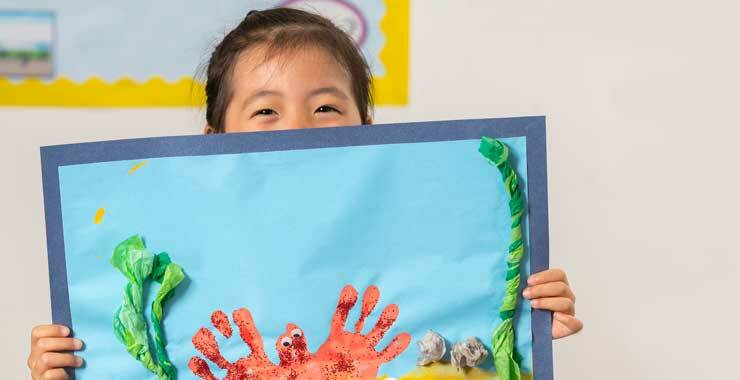 Our stimulating and challenging curriculum, develops intellectual curiosity, motivation and enthusiasm to achieve the best academic outcome and, most importantly, does not lose sight of the fact that learning should be fun and enjoyable. 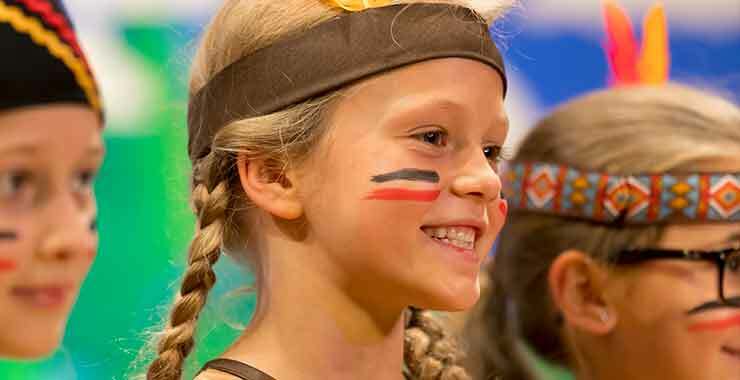 Our teachers complement inspiring lessons with relevant trips, speakers and in-class activities, bringing each subject to life. Our aim is to help your daughter achieve great results and to foster her life-long love of learning. In Early Years there is considerable exploration through play, which in itself is a key to learning, with lots of outdoor activity. Your daughter will have the opportunity to develop different learning styles and to work collaboratively with other girls in her year group and throughout the School. She will enjoy an environment which promotes trust and autonomy, nurtures confidence, advances self-esteem and develops the courage to embrace new challenges, take risks and use her initiative. There will be trips, picnics, plays, concerts, whole school events and much more which will all add to the learning experience. Most of all, your daughter will have a great deal of fun, which is the key to fostering a lifelong love of learning. At this stage in her education, we aim to make your daughter a little more independent, taking responsibility for herself and for others. The focus is on core subjects and will incorporate wider learning skills such as higher order questioning and smart research. Teaching is lively, stimulating and dynamic, challenging the girls to aim high, whilst ensuring the process remains fun and enjoyable. As your daughter progresses through our Prep Department she will take on leadership tasks and will act as a role model for the younger pupils on the many occasions when they work, play and interact with each other. She will now be an increasingly independent learner and will have a number of specialist teachers. 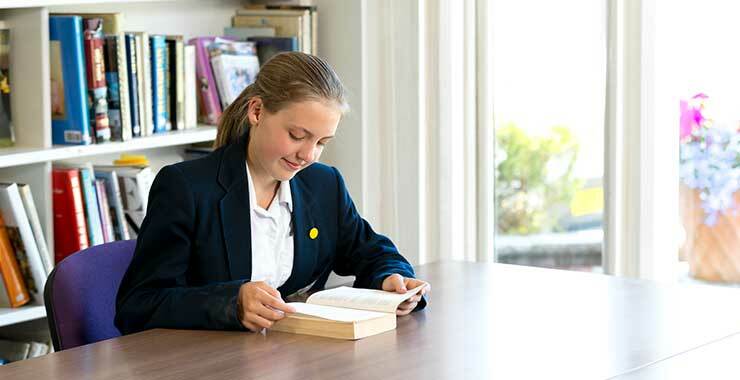 The tailored academic curriculum will be supported by a wide range of co-curricular activities which stretch, challenge and prepare your daughter for Senior School and beyond; Mandarin, debating, visits within the community, presentations and residential trips are just some of the opportunities on offer. Within Senior School our highly qualified and specialist teachers will work with your daughter as she develops an increasingly independent approach to study. The broad and exciting curriculum is supported by a wide ranging co-curricular offering which helps to develop individual interests as well as encouraging the acquisition of the wide range of additional ‘soft skills’ that are so important to success. All of our girls have high expectations of academic success and we take great pride in helping them to achieve their goals. It is also a time where they begin to discover who they are. We provide them with a wealth of opportunities to explore the social, cultural and political landscape of the world in which they live, ever mindful of the fact that it is fast changing, often uncertain, but always exciting! In Years 7 and 8 your daughter will be in a vertical tutor group, allowing all girls to benefit from support and advice from the older girls and in turn providing the older girls with the opportunity to develop leadership and mentoring skills. In Year 9 the staff will work closely with your daughter to help her make the appropriate choices for her GCSE options. 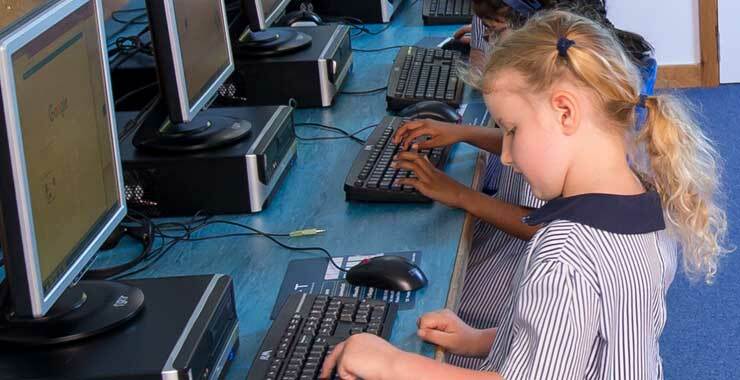 In addition to the core subjects of English, Maths and Science (either Combined or Separate Sciences) all girls study at least one Modern Foreign Language and may choose from a range of additional subjects; Textiles, PE, Geography, History, Religious Studies, Drama, Art, Music, Food and Nutrition and ICT. Years 10 and 11 are crucial years and we place a strong emphasis on helping the girls to navigate these years in a supportive and stimulating environment which will allow them to achieve their maximum potential, whilst also having some fun! Our results at GCSE are exceptionally good thanks to relatively small classes, talented teaching and ambitious, hardworking and motivated girls. The Sixth Form at St Mary’s is a very special place, where you will enjoy autonomy, within an encouraging environment that supports you through your crucial A level studies. The teaching staff are all highly qualified and passionate about their subjects. The relatively small class size means that you will come to know the teaching staff very well and they in turn are ideally placed to assist and advise you in the important choices that you will be making over the next two years. You have a wide selection of subjects for Advanced Level study: Biology, Chemistry, Physics, Mathematics, English, Geography, History, Psychology, Philosophy and Ethics, Politics, French, German, Spanish, Music, Art, Drama, Dance, Food Technology, ICT, Media Studies, Business Studies, Economics. You will choose four A Levels as a starting point but may then opt to drop one of them and focus your studies on 3 A Levels and an Extended Project Qualification (EPQ); a decision which should ideally be made by January of Year 12. The EPQ provides you with the opportunity to explore in much greater depth any topic about which you are passionate. In order to prepare you for life beyond St Mary’s your academic studies will be supplemented with an impressive co-curricular programme incorporating PSHCEE, which includes discussions around UCAS and other post A level options, leadership opportunities, a wide range of clubs and performing arts options as well as work experience and support from industry specialists.